The winner of Nigeria’s presidential elections in March, General Muhammadu Buhari has been sworn in as the new President of the country. Mr Buhari is the first opposition leader to win a presidential election in Nigeria since independence in 1960. He defeated his contender Mr. Goodluck Jonathan who had been in office since 2010 – by 15.4 million votes to 12.9 million. At the ceremony, Mr Jonathan handed over the constitution and national flags before Mr Buhari took his oath of office. 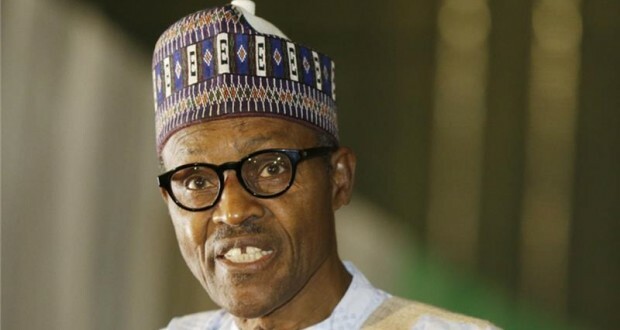 “I will discharge my duties to the best of my ability, faithfully and in accordance with the constitution of the Federal Republic of Nigeria and the law,” the new President stated. 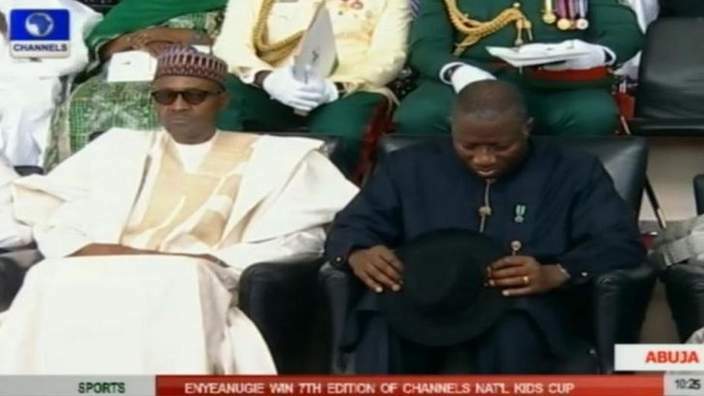 Goodluck Jonathan also urged his successor to unite the country in the face of the threat from Boko Haram militants. The US Secretary of State, John Kerry and African leaders including President John Mahama, Zimbabwe’s Robert Mugabe among others, were present at the ceremony. Born on 17 December 1942, Buhari is also a retired Major General in the Nigerian Army. He was Head of State of Nigeria from 31st December 1983 to 27th August 1985 after a coup d’état. Buhari hails from the Katsina State of Daura and is of the Fulani ethnic group, one of the key ethnic groups in northern Nigeria. He is the twenty-third child of his father, whom he lost at the age of four. He married his first wife, Safinatu in 1971whom he divorced 17 years later. He married his second and current wife, Aisha, a year later in 1989. He had five children each with the two women. The former military leader joined the Nigerian Army in 1961 through the Nigerian Military Training College before proceeding to the Mons Officer Cadet School in England. He was commissioned second lieutenant and appointed Platoon Commander of the Second Infantry Battalion in Abeokuta, Nigeria in 1963. Buhari rose through the ranks swiftly and was appointed the Military Secretary at the Army Headquarters in 1978.